For the past three years, Education Opens Doors has been a beneficiary of a Social Venture Partners- Dallas (SVP) advising team. SVP’s mission is to “cultivate effective philanthropists, strengthen nonprofits, and invest in innovative solutions—building powerful relationships to tackle our community’s social challenges.” With a shared investment in advancing Education Opens Doors’ social impact, our team of six advisers pull from their experience as community leaders in areas ranging from marketing to technology to business development. 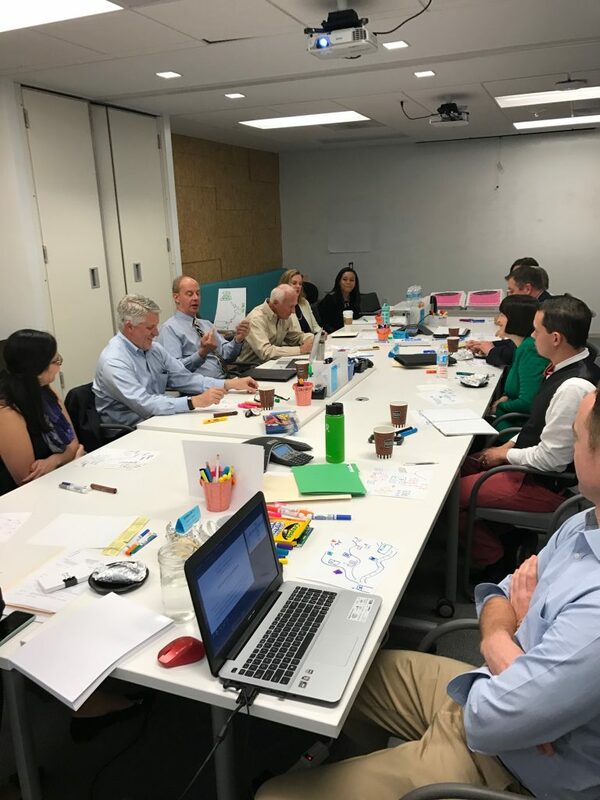 In January, our Advisers participated in a strategic planning session where we discussed our 3-year plan for organizational, financial and programmatic growth. Some creative and inspiring vision drawings were designed, and we reflected together on past lessons learned and developed a series of actionable steps for 2017! Today, we are excited to announce that as of October 2016, our relationship with SVP has deepened further, as we have graduated from Social Venture Partner Advisee to Investee! As a result, we not only received a generous investment of $30,000, but will also get continued support from our Advisee team on key EOD strategy projects. A sample of these projects include: marketing workshops to build our brand and revise our website, process mapping and improving our organization efficiencies and cost analysis for our program to better understand our organization’s sustainability and growth. We are incredibly grateful for all SVP has done and continues to do for Education Opens Doors, and we look forward to their continued insight!